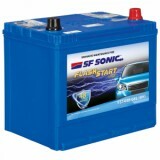 3,199 EMI starts from Rs 1,088 ? 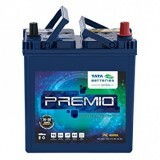 3,949 EMI starts from Rs 1,343 ? 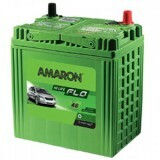 Go for that long drive you’ve been yearning for with the new Amaron car battery available at Everyone Choice! 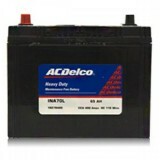 It not only has high heat tolerance capacity but high reserve capacity as well. 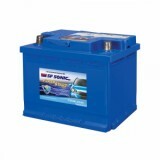 For any Indian car, this high power battery with its vibration resistance works wonders. 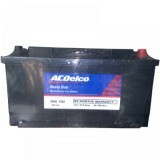 This battery makes your car tough making it much less vulnerable to the harsh weather conditions. 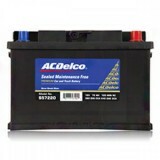 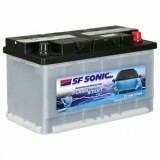 This battery boasts of a long life along with the negligible need for maintenance.